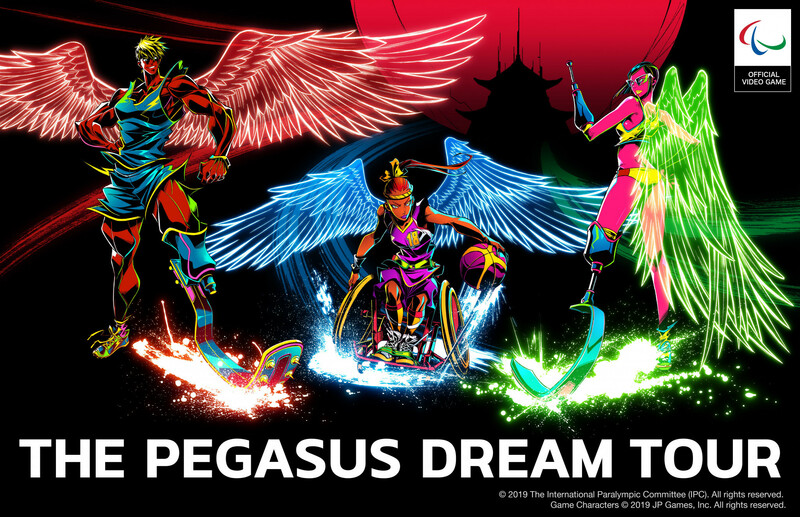 The International Paralympic Committee (IPC) has announced its first official video game for the upcoming Paralympic Games in Tokyo. A near three-year suspension of the Russian Paralympic Committee (RPC) has been conditionally lifted under a series of strict conditions, the International Paralympic Committee (IPC) announced today. International Paralympic Committee (IPC) have announced Beijing 2022 could become the first Winter Paralympics to have gender parity in medal events after confirming the Games programme and athlete quotas. International Paralympic Committee (IPC) have confirmed the programme for Paris 2024 will remain unchanged from Tokyo 2020, with cerebral palsy football missing out on a place. 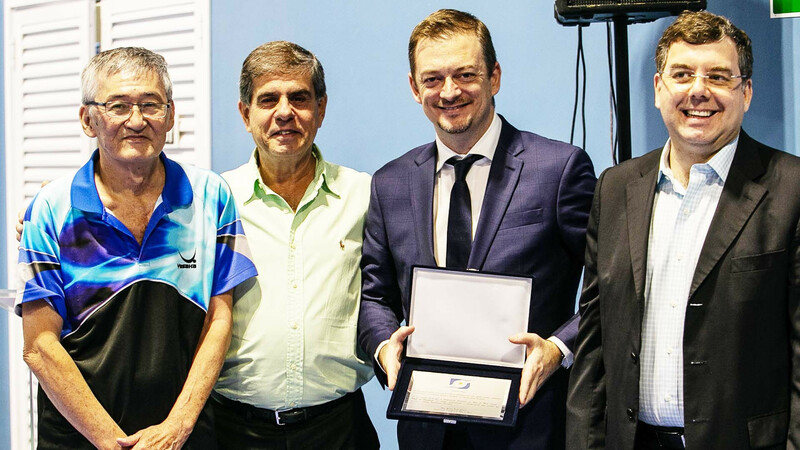 International Paralympic Committee (IPC) President Andrew Parsons has received the Brazilian Table Tennis Confederation’s (CBTM) merit award for his efforts in promoting the sport in the country. 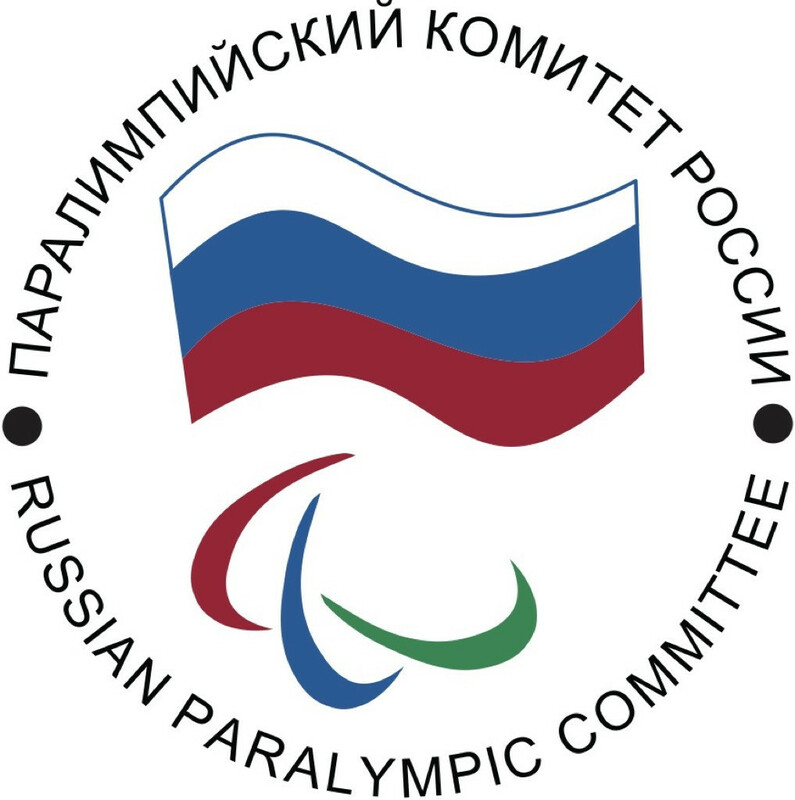 The Russian Paralympic Committee (RPC) has paid over half of the outstanding fees owed to the International Paralympic Committee (IPC) in order to have its suspension lifted, IPC President Andrew Parsons has revealed. International Paralympic Committee (IPC) President Andrew Parsons and International Gymnastics Federation (FIG) head Morinari Watanabe were among the nine elected as members of the International Olympic Committee (IOC) at the Session here today. International Paralympic Committee (IPC) President Andrew Parsons has warned Russia the payment of outstanding fees will not lead to an automatic lifting of the country's suspension as he admitted he thought the issue would have been resolved by now. The International Paralympic Committee (IPC) has published its 2017 Annual Report, which tracks the "progress" made in meeting six strategic goals and covers the work undertaken by 10 sports on the programme. 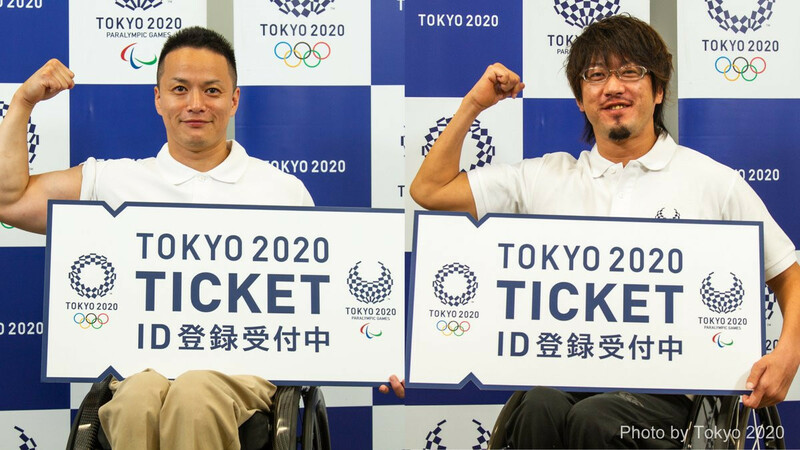 Tokyo 2020 have today announced their ticket prices for the Paralympic Games - which they claim offer all sports at "affordable" prices. International Paralympic Committee (IPC) President Andrew Parsons has praised Tokyo 2020 for their progress in their preparations for the Paralympic Games as organisers prepare to mark the two years to go milestone later this week. 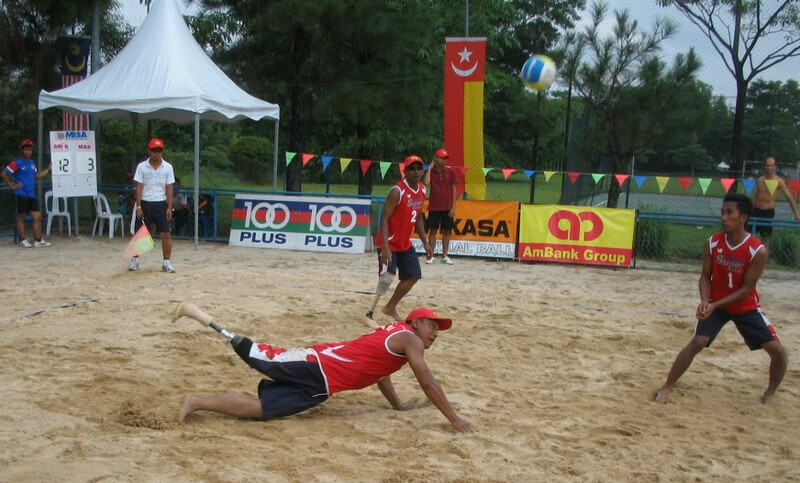 Standing beach ParaVolley wants to be included on the programme at the 2028 Paralympic Games in Los Angeles, it has been revealed by World ParaVolley (WPV) President Barry Couzner. International Paralympic Committee (IPC) President Andrew Parsons and International Gymnastics Federation counterpart Morinari Watanabe are among the nine officials proposed for membership of the International Olympic Committee (IOC), it was announced here today. Companies and corporations which are part of the top-tier Olympic sponsorship scheme will automatically become main sponsors of the Paralympic Games from 2021, under an agreement between the International Olympic Committee (IOC) and the International Paralympic Committee (IPC).